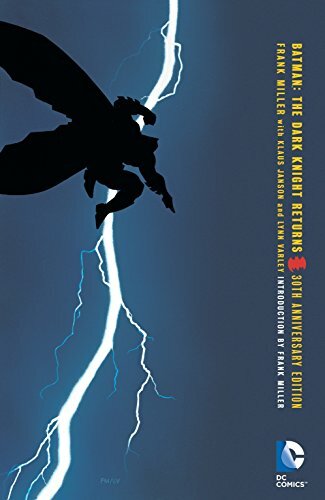 9781401270131 | Slp edition (Dc Comics, October 25, 2016), cover price $49.99 | About this edition: The anniversary celebration of Frank Miller's epic interpretation of the Dark Knight's future continues with this new slipcase edition that reprints each issue of the original DARK KNIGHT RETURNS miniseries in its own hardcover volume, all in a beautifully designed slipcase. 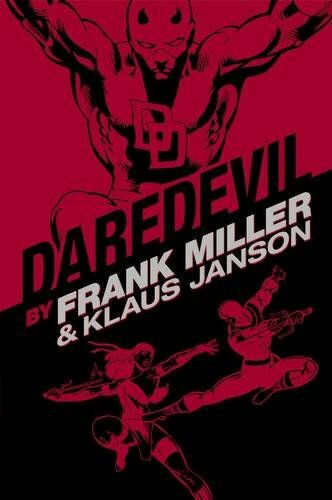 9781506700694 | Limited edition (Dark Horse Comics, September 6, 2016), cover price $275.00 | About this edition: This Limited edition features an alternate cover and is signed by Frank Miller in pencil on a special tipped-in image not included in the regular edition. 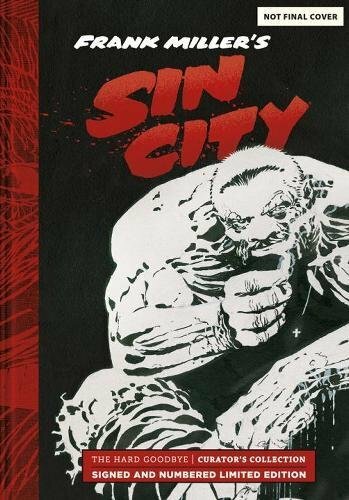 9781506700700, titled "Sin City: Hard Goodbye: Curator's Collection" | Dark Horse Comics, September 6, 2016, cover price $175.00 | About this edition: Frank Miller’s Sin City: The Hard Goodbye Curator’s Collection is the ULTIMATE edition of Sin City for your library. 9780785195368 | Marvel Enterprises, March 15, 2016, cover price $125.00 | About this edition: A classic Marvel hero redefined by one of comics' greatest visionaries! 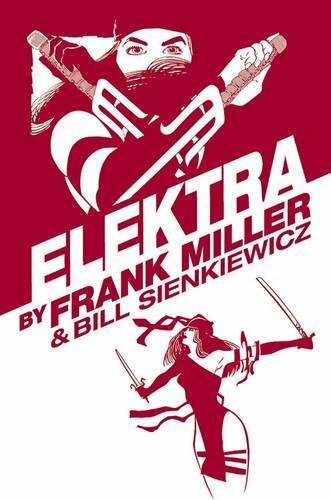 9780785195566 | Marvel Enterprises, March 15, 2016, cover price $100.00 | About this edition: Elektra is a ninja, a martial arts master, and a highly paid assassin. 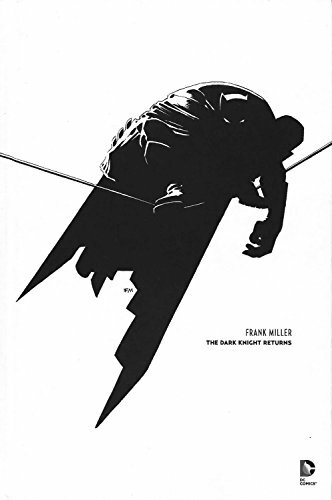 9781401263119 | 30 anv edition (Dc Comics, February 16, 2016), cover price $19.99 | About this edition: Writer/artist Frank Miller completely reinvents the legend of Batman in this saga of a near-future Gotham City gone to rot, 10 years after the Dark Knight’s retirement. 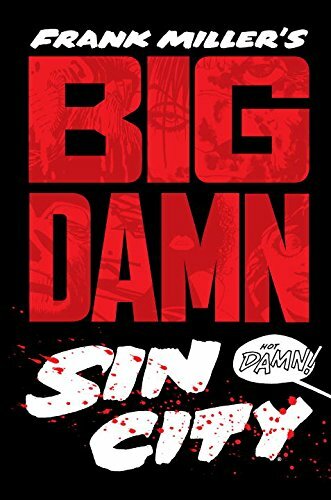 9781616558079 | Dark Horse Comics, January 26, 2016, cover price $19.99 | About this edition: The swords of Ågami IttÅ and RetsudÅ YagyÅ« stand waiting for the mortal enemies' final confrontation, but YagyÅ« is imprisoned in Edo Castle, with conniving poisoner Abeno as his warden. 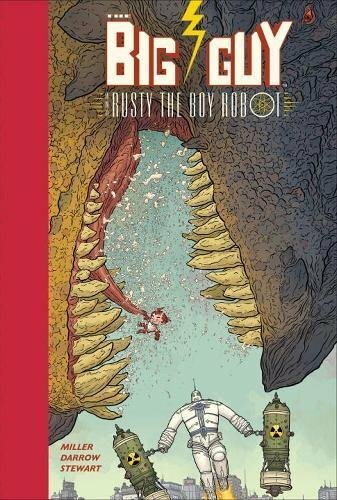 The Big Guy and Rusty the Boy Robot: Rusty Fights Alone! 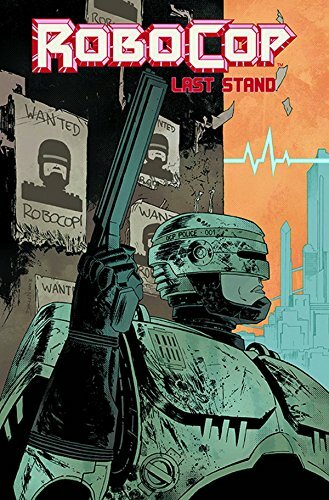 9781616558536 | Dark Horse Comics, October 27, 2015, cover price $19.99 | About this edition: Front and center, America! 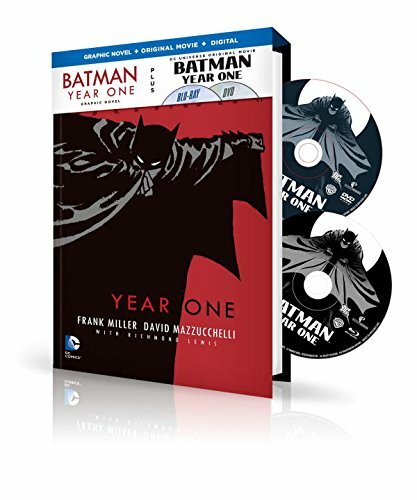 9781401260040, titled "Batman Year 1: Book & DVD Set" | Har/dvd edition (Dc Comics, August 11, 2015), cover price $26.99 | About this edition: When Gotham City is in desperate need of heroes, two men take a stand for justice. 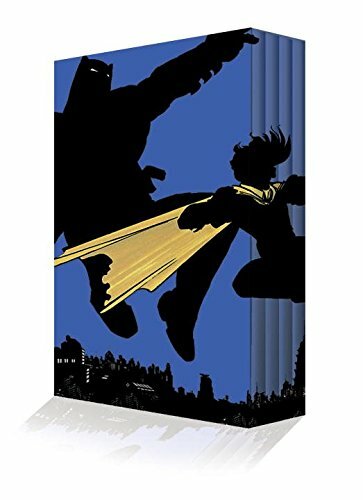 9781401255145 | Dc Comics, June 9, 2015, cover price $34.99 | About this edition: It is ten years after an aging Batman has retired and Gotham City has sunk into decadence and lawlessness. 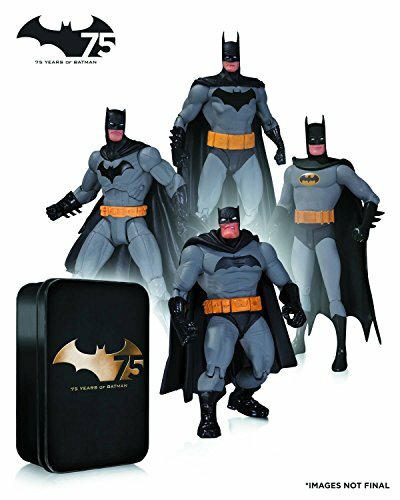 Product Description: One of a series of guides providing coverage of art, history, archaeology and culture of the area, together with town and site maps and plans. 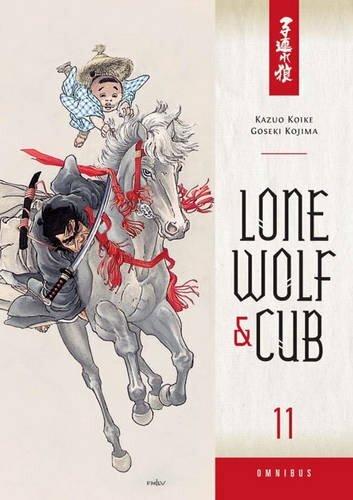 It also provides suggested touring itineraries and other practical information. 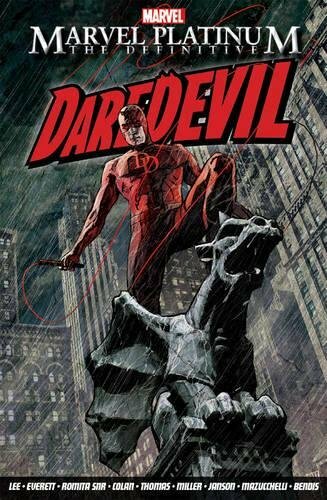 The subject of this guide is Tuscany. 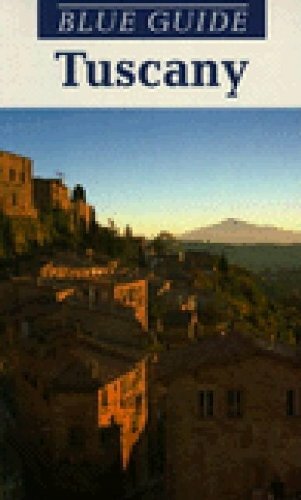 9780393314014, titled "Blue Guide Tuscany" | 2nd edition (W W Norton & Co Inc, April 1, 1996), cover price $24.95 | also contains Blue Guide Tuscany | About this edition: One of a series of guides providing coverage of art, history, archaeology and culture of the area, together with town and site maps and plans. 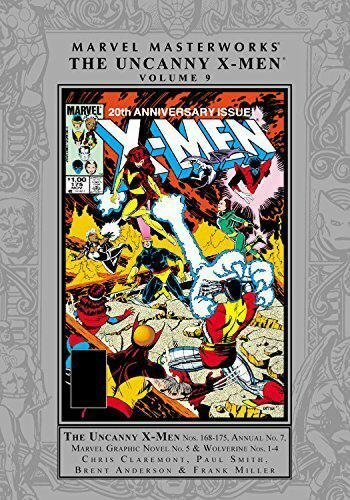 9780785191544 | Marvel Enterprises, February 10, 2015, cover price $75.00 | About this edition: By 1982, the Uncanny X-Men had become the biggest franchise in comic books. 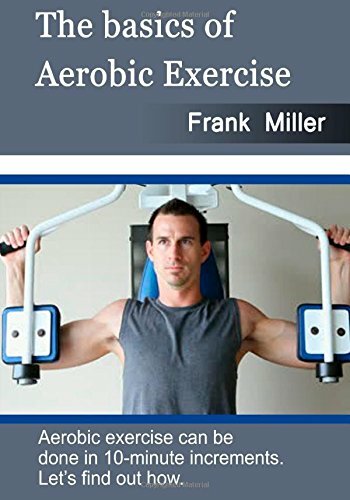 9781505533187 | Createspace Independent Pub, December 25, 2014, cover price $6.75 | About this edition: Regular aerobic exercise can help you live longer and healthier. 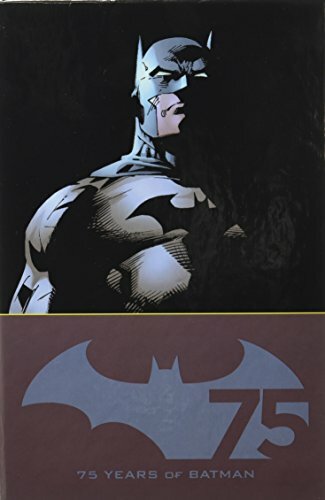 9781401252809 | 75 box anv edition (Dc Comics, October 7, 2014), cover price $49.99 | About this edition: NOTE:Kindly note that the upside down/slanted pages are not a defect but Batman's POV. 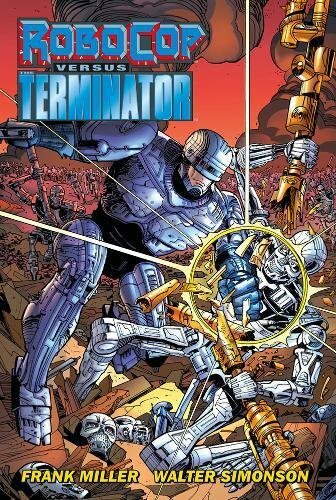 9781616550073 | Box edition (Dark Horse Comics, July 22, 2014), cover price $125.00 | About this edition: One of the most highly-regarded comics crossovers of all time is back to usher in the new Dark Horse Gallery Edition format reprinting Walter Simonson's original art exactly as it appeared on his drawing table twenty years ago! 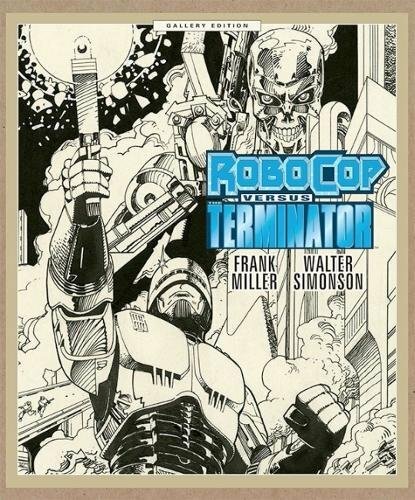 9781616550080 | Dark Horse Comics, July 15, 2014, cover price $24.99 | About this edition: For the first time ever, Dark Horse is proud to collect Frank Miller and Walt Simonson's classic RoboCop vs.
9781616552374 | Dark Horse Comics, July 8, 2014, cover price $100.00 | About this edition: The biggest, baddest Sin City ever is here, just in time for for the release of the feature film, Sin City 2: A Dame to Kill For! 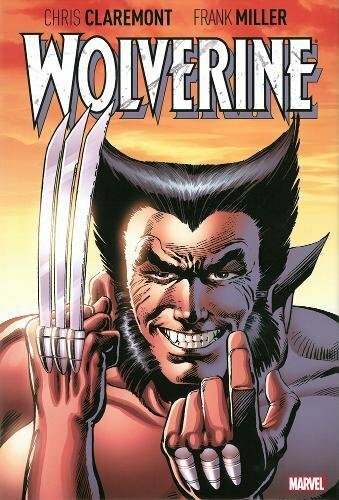 9780785183839 | Marvel Enterprises, June 18, 2013, cover price $24.99 | About this edition: Wolverine's vacation from the X-Men is interrupted when he discovers that his beloved, Mariko Yashida, has been married off by her criminal father Lord Shingen!